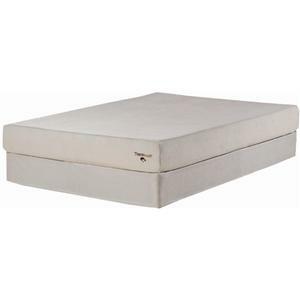 This box top foam mattress is built with layers of comfortable foam, including Dual Density TheraTouch memory foam and Dual Density Visco-Latex. 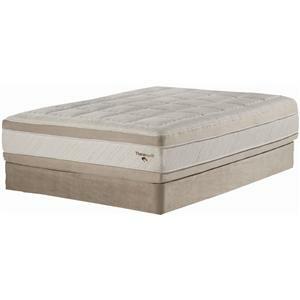 This combination provides a feeling of comfort that doesn't compare with any other foam mattress. 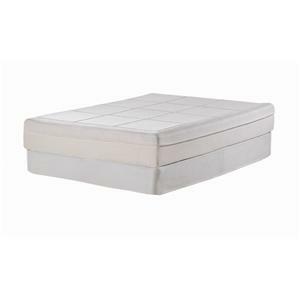 The wide, high density foam edge support provides a firm sitting edge with more usage of the sleeping surface. This is a good bed for a side or back sleeper. 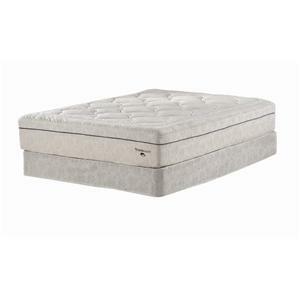 The Theratouch Elegance Queen Box Top Foam Mattress by Spirit Sleep is available in the Richmond, Henrico, Chesterfield, Midlothian, Glen Allen area from Decor Furniture & Mattress Showplace. 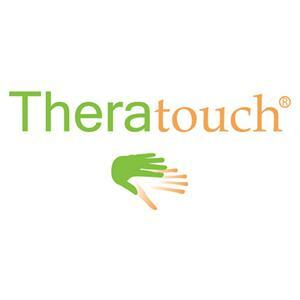 The Theratouch Collection from Spirit Sleep Mattresses is designed with comfort and the environment in mind. 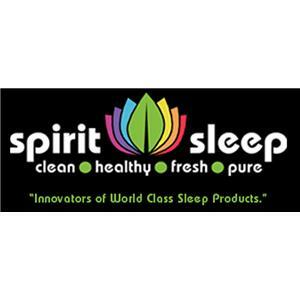 Spirit Sleep is focused on creating beds that are clean, healthy, fresh and pure by using the latest technologies in anti-bacterial protection and fabrics from natural and renewable resources. 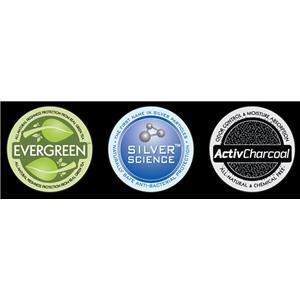 All natural Evergreen green tea is added to every memory foam product to neutralize odors and maintain freshness. In addition to staying fresh, the beds stay comfortable with a wide variety of Visco-Latex and Memory foam. 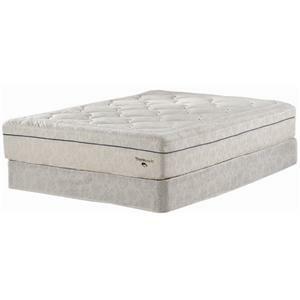 The 3" wide high density foam edge support creates a firm edge with more sleep surface, giving you a restful night of sleep. 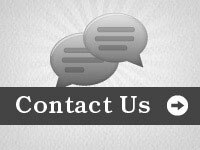 The Theratouch collection is a great option if you are looking for Mattresses in the Richmond, Henrico, Chesterfield, Midlothian, Glen Allen area. View other items in the Theratouch collection available from Decor Furniture & Mattress Showplace in the Richmond, Henrico, Chesterfield, Midlothian, Glen Allen area. 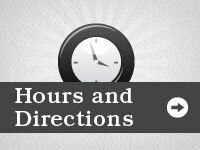 Hi, I'd like to show you this page I found on the Decor Furniture & Mattress Showplace website. 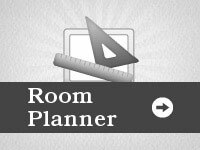 Decor Furniture & Mattress Showplace is the premier Furniture and Mattress Store in the Richmond, Henrico, Chesterfield, Midlothian, Glen Allen area. 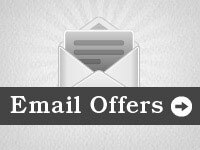 Decor Furniture & Mattress Showplace offers high quality Furniture and Mattress at a low price to the Charlottesville, Powhatan, Chester, Ashland, Hopewell, Ft Lee, Hopewell, Goochland, Sandston area.